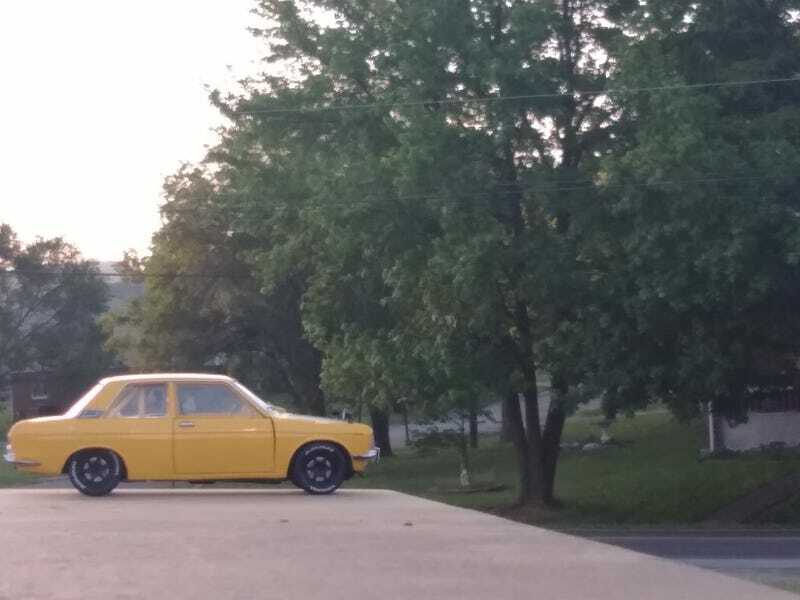 After i posted my Datsun for engine week I decided to return it for one without a broken window. The other black one had been bought by someone and the only other one was this one. Happy 510 day you guys!